As Julius Caesar said: the die is cast. 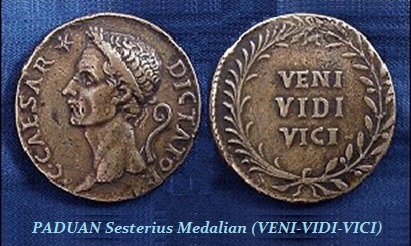 He also said I came, I saw, I conquered (Veni Vidi Vici). The entire idea of the Euro is a total disaster. This is now about a dictatorship in Brussels that has built a political infrastructure which will promote civil war in Europe – not peace and harmony. Now the biggest single party in the Italian parliament has at last expressed the will of the people – not an easy task in Europe these days. They are now demanding a euro referendum to end depression and save democracy. Hello! Remember Scotland? Spain? Greece? Maybe it will just take some Italians to clean up the mess. 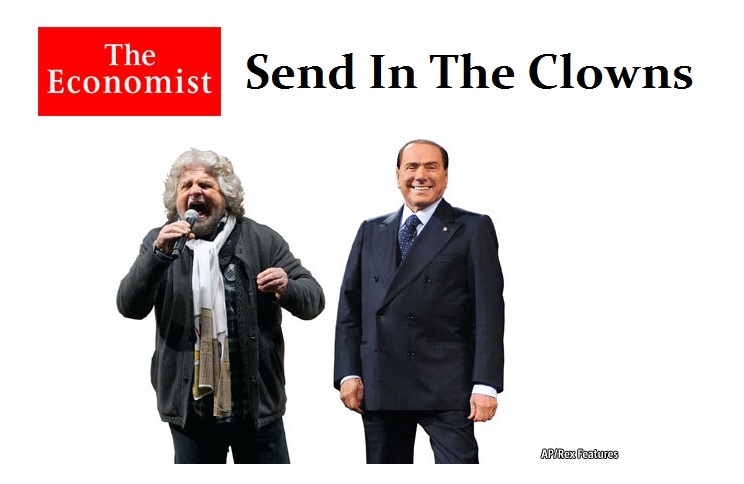 The Economist may have called these two clowns, but they stand for democracy and just might have the last laugh. Beppe Grillo is an Italian comedian, actor, blogger and political activist. He has been involved in political activity since 2009 as the founder of the Italian political party Five Star movement. 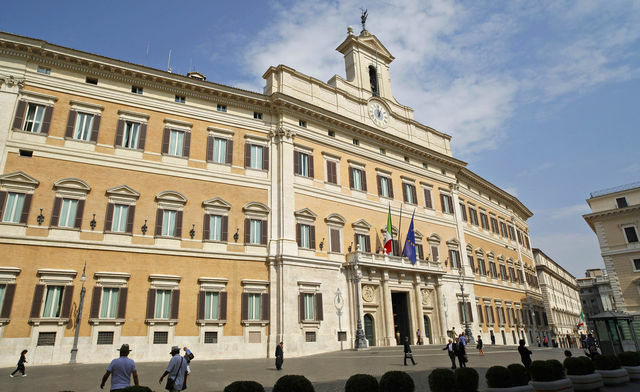 Beppe has launched a petition to drive for Italian withdrawal from Europe’s monetary union and for the restoration of economic sovereignty. Some times it just may take an actor to get things moving – i.e. Ronald Reagan comes to mind. Beppe has stated bluntly: “We must leave the euro as soon as possible.” This is a man who speaks the truth. It was the EU Commission who staged a secret coup against Italy robbing the people of their right to vote to ensure Berlusconi would be removed from office because he too wanted to take Italy out of the Euro. ONLY Italy can save Europe. After all, it was in Italy in 509BC where they overthrew the king and sparked the first Republican form of government that inspired the birth of Democracy in Greece within a few months. Someone has to break the Euro to survive or we will see civil war in Europe. Italy could be the key for historically that is where it all began. History repeats – could it be Italy that takes down Brussels? 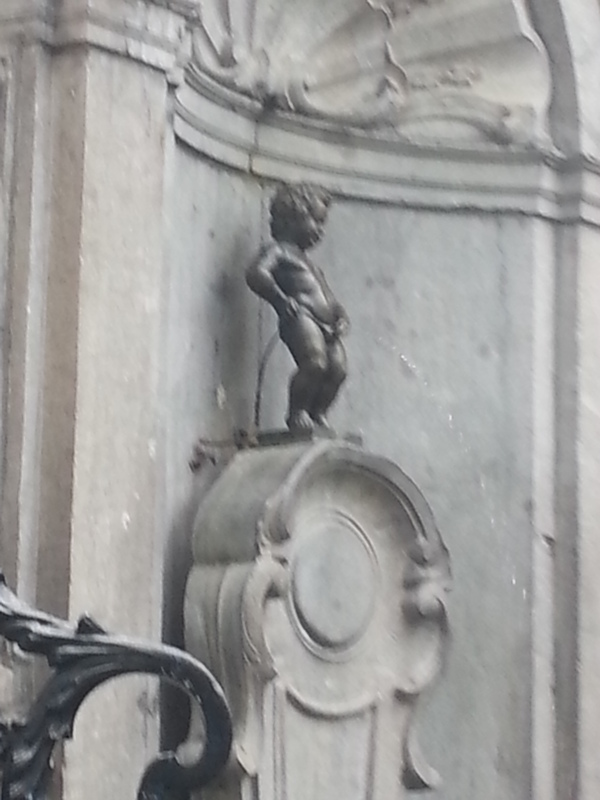 Brussels may not be taking a leak on the rest of Europe much longer. Even the peripheral spreads are now rising for smart money is starting to see the handwriting on the wall. The EU Commission may only invite to Brussels career politicians because they know how to manipulate and survive, but they cannot hold Europe together by mere decree.